Set the product prices which do you want to really show. Make increments, reductions (discounts) and fixed prices with an unlimited conditions and combinations. You can modify your product prices, massively or individually, as you prefer. If you choose the percentage type, it can be calculated from Retail or Wholesale price and with or without taxes. - Show reduction as discount: With this option enabled, the reduction is showed like discount (specific price), then the price of the product will show the old price and the new price with the discount amount/percentage. * Only works if the rule configuration create with our module is a discount. - Skip other discounts: If the product has a previous discount, the rule will not be applied to this product. 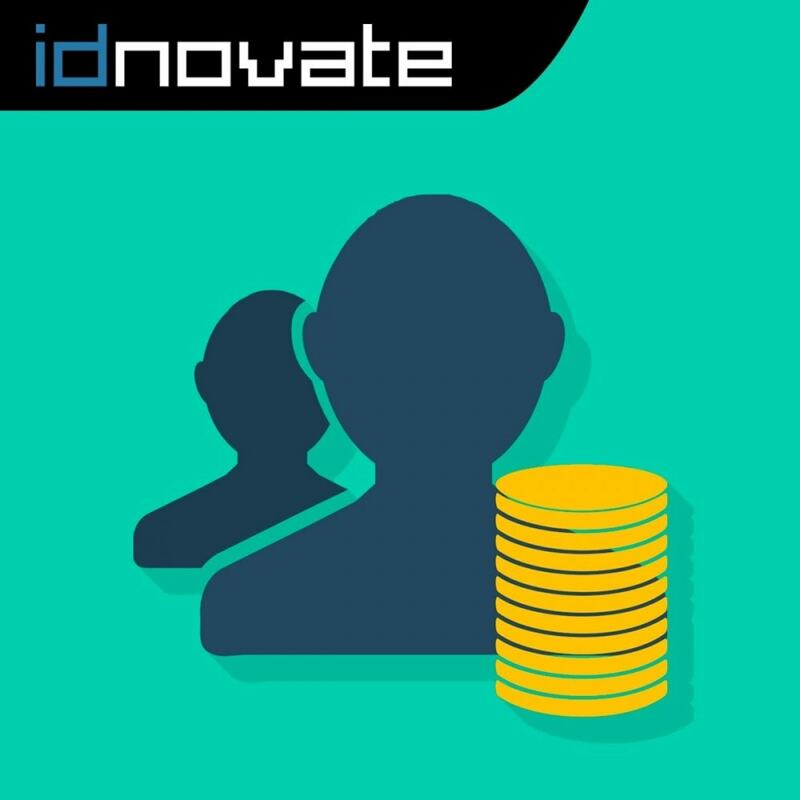 - Override discounts: If the product has a previous discount, the rule will be applied and the previous discount will be overrided (ommitted but not deleted). This 2 options, are applicable with any of the configurations that you can do with our module. - Very useful for the promotions season like Black Friday, Sales, Christmas, Cyber Monday, etc... to change the prices in the products with begin and end date activating and deactivating the offer automatically. - You can set an increment in the catalog products only or a currency (or currencies) to avoid the currency conversion losses. - Set a reduction for a VIP customers group offering them more competitives prices or set an increment to your Resellers group to get more benefits from the products. - Change the prices in a Country or Zone and promote the sales in this geographical area. * The module doesn't change the original price of the product (you never will lose the original price). With the new attributes filter you can set the price changes only for an specific product combination. Example: Modify the price only of your product with the L and XL size and not for the prices of the S and M size. With the new features filter you can set the price changes only for products with an specific feature. Example: Modify the price only for the cotton and synthetic products. Added a new field to set the mínimum quantity units of the product that must be in the cart to apply the change in the price. Example: Modify the price of product from 3 units, then, the price of product will be changed automatically only if 3 or more products are added to the cart. Configure the price changes (increment, discount or fixed price) between 2 dates, or from a date or until a date. It's an optional field, is not necessary to set a date, if 0 there's no period limit to apply the rule. Example: Apply the modification (increment, discount or fixed price) from 2016-10-20. Example: Apply the modification (increment, discount or fixed price) until 2016-10-30. Apply the change in your prices only for the product which price is between a threshold. Example: Apply the modification (increment, discount or fixed price) in the price of products which cost is more than 10€ and less than 30€. Example: Apply the modification (increment, discount or fixed price) in the price of products which cost is more than 50€. Example: Apply the modification (increment, discount or fixed price) in the price of products which cost is less than 100€. Now, you can set a minimum and a maximum price to get if the result of the increment or discount is below or above this prices. If the result price after the rule application is below 100€ (89€ for example), the product price will be 100€. If the result price after the rule application is above 200€ (205€ for example) the product price will be 200€. If the result price after the rule application is below 100€ (89€ for example), the product price will be 100€. If the result price after the rule application is 105€ the product price will be 105€. If the result price after the rule application is above 100€ (105€ for example) the product price will be 100€. If the result price after the rule application is 80€ the product price will be 80€. New friendly interface in the Categories selector. Now, the display is in a category tree to select the categories easily. New friendly multiple selector interface with add and remove buttons and a search box. Full compatibility with Prestashop Geolocation to change the prices by Zone and Country. If the customer is not logged and the Prestashop Geolocation is enabled, the prices will be shown by the geolocation IP Country of the customer. If logged, the country and the zone calculation is done from the address delivery. Feel free to play with a markup in the price of your products creating an increment or a reduction configuration by category, by product, by customer group, by customer, by country, by zone, by supplier and by manufacturer. Example: You can create a new category, associate the products to this category and with our module you could set all this category products to 20$ without changing the original product price and without creating complicated discount rules to obtain the desired price. The customers group filter allows to avoid creating a multistore for a B2B and B2C store, sharing the same catalog products but with different prices in each. Attributes filter (combinations): With the new attributes filter you can set the price changes only for an specific product combination. Features filter: With the new features filter you can set the price changes only for products with an specific feature. Quantity product units filter: Added a new field to set the mínimum quantity units of the product that must be in the cart to apply the change in the price. Improved performance in the UI filters selection: The UI filters selection has been updated to improve a higher performance. Full compatibility with Prestashop Geolocation to change the prices by Zone and Country. Added a minimum and maximum price Threshold to control if the rule configuration with the Increment/Reduction or Fixes price must be applied. You could select from what price is calculated the Threshold (fully configurable). Languages and Currencies conditions added. Modify the prices depending on the currency or the language or both simultaneosly. New multiselect friendly selectors with search functionality and new style. Complete flexibility to set an increment or reduction to the catalog product price. You can set the increment, reduction or a massive fixed price by Category, by Product, by Customer group, by Customer, by Country, by Zone, by Supplier and by Manufacturer. All the possible combinations of this conditions are available. You can set the increment or reduction by fix import, percentage import and with a combination between fix and percentage import. You can select wholesale price or retail price (with and without taxes both) to get the percentage of the increment or reduction. You can show the wolesale price for an specific category or customer group (for example) if you select "Wholesale price" in the "Price to Apply the Increment or Reduction". 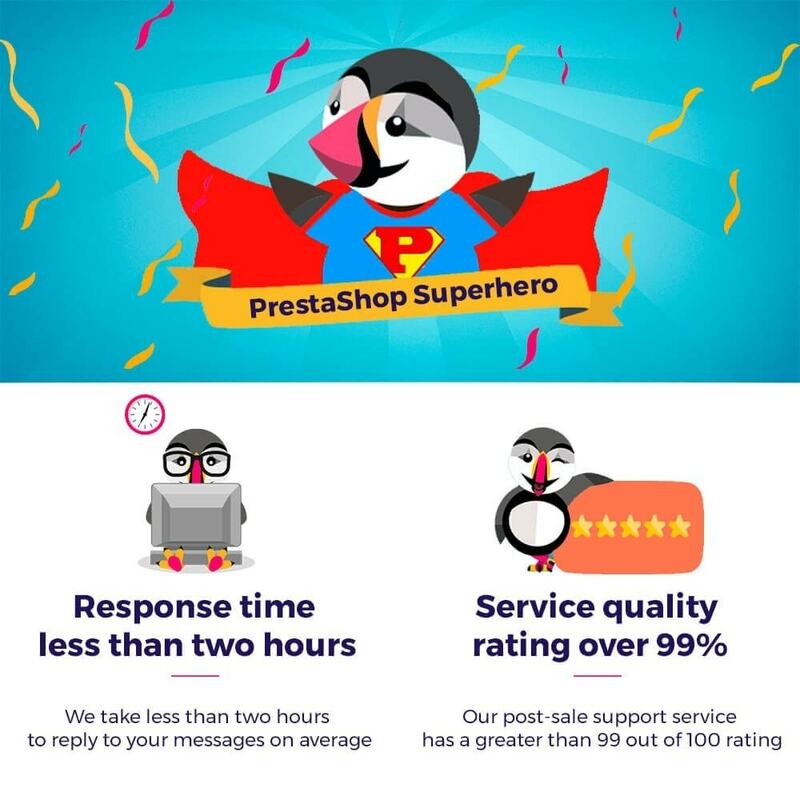 All the features are developed to work in PrestaShop 1.5, 1.6 and 1.7 (PrestaShop 1.4 only supports the increment or the reduction by Customer group with a different configuration).